Madison Green Country Club is home of the Florida State and U.S. Amateur Championship Qualifiers. 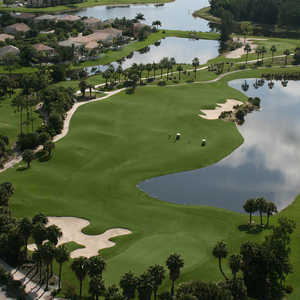 The course is ranked as one of the top 20 golf courses in Florida. 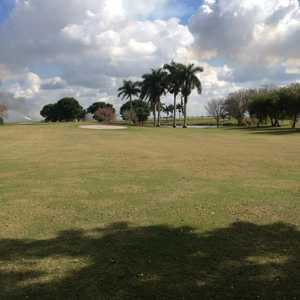 It's one of the most challenging rounds you'll find in Palm Beach County and also one of the most affordable. There is no shortage of water on this golf course and you'll also find waste bunkers fiercely guarding the fairways and greens. 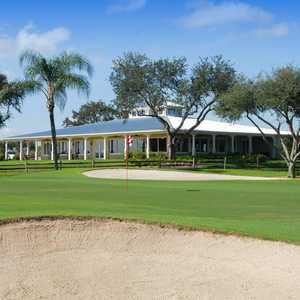 The 18-hole Village Golf Club in Royal Palm Beach, FL is a public golf course that opened in 1975. Designed by Mark Mahannah, Village Golf Club measures 6860 yards from the longest tees and has a slope rating of 134 and a 72.